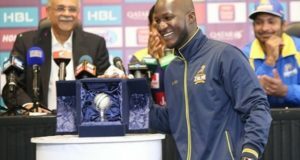 The schedule of fourth Pakistan Super League edition has been confirmed as opening game to take place in UAE on 14th February 2019 meanwhile final is set to be played at Karachi in Pakistan on March 17. Last eight matches of PSL 2019 are scheduled to play in Pakistan and that includes final and both semifinal matches. 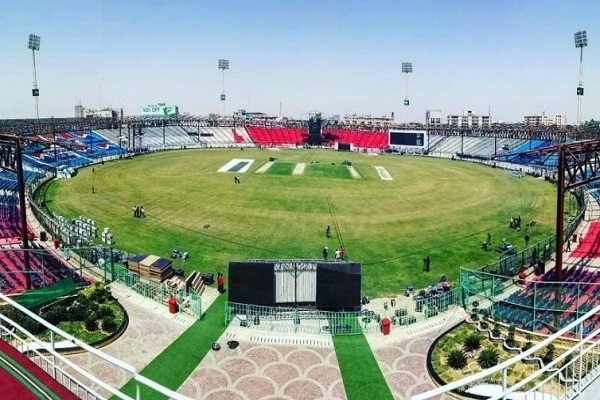 Gadaffi stadium in Karachi will be hosting final as it was confirmed after PSL board members meeting took place on Saturday in Lahore. 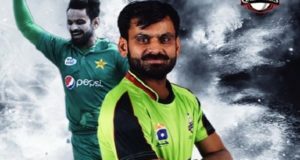 “Pakistan Super League 2019 will start on 14 February in the UAE and will move to Pakistan for the last eight matches, with the final taking place in Karachi on 17th March,” a PCB spokesperson said. All teams franchises agreed for the players draft to take place in the last week of October. And also it is agreed that the order of picking players will be as same as it was last year. Teams can retain a maximum of 10 players including two foreign cricketers from last year’s squad. “It was decided that this year’s draft would be based on last year’s rankings with teams being allowed a maximum of 10 players retention. For PSL-5 onwards, all franchises agreed to introduce a randomized draft order,” the spokesperson mentioned. Lahore Qalandars to get first pick in the players draft as they were placed at the bottom in third PSL edition.